PL 2008-08-28  99,90 PLN ? 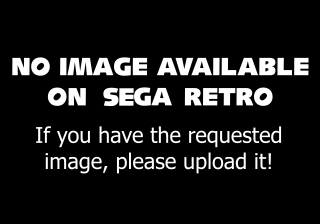 Space Siege is an action RPG developed by Gas Powered Games and published by Sega for the Windows PC. It was removed from sale on Steam in 2017. The game takes place on a spacecraft en route to a new human homeworld, under siege by hostile aliens.